SKU: NZ1939. Listed in: Character, Wigs. Tags: ponytails, Wig, yellow. 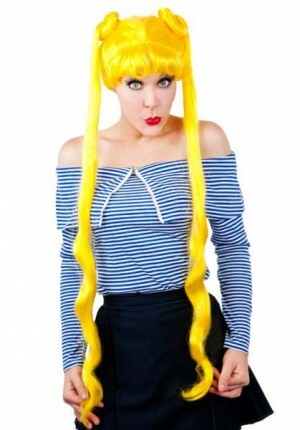 Yuki Anime Wig. 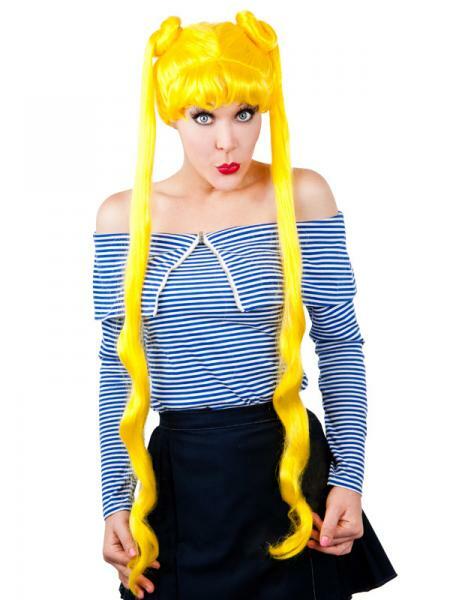 Bright yellow wig with two long ponytails.